stunning looks with the new lid liner and crease pairings! I'm so spoiled by Sephora Team for sending me so much loves for all the products! 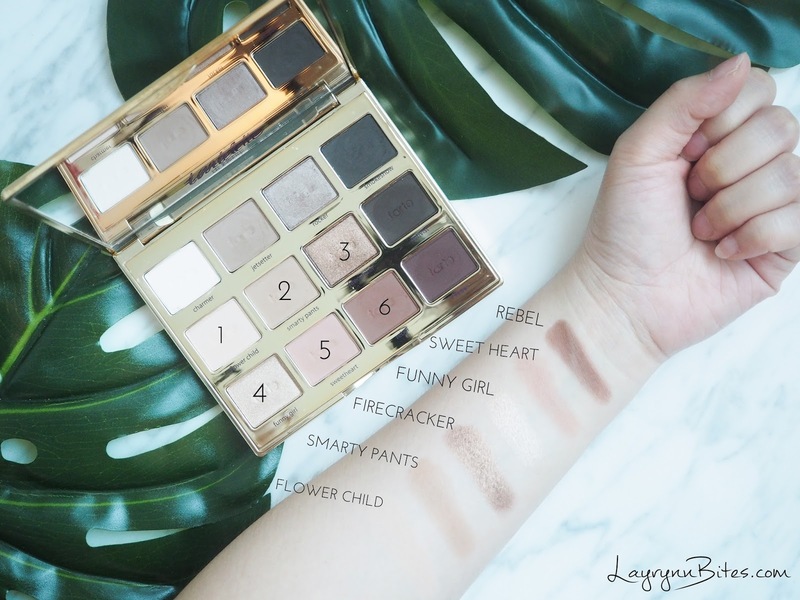 Perfect in-the-go palette all the time! 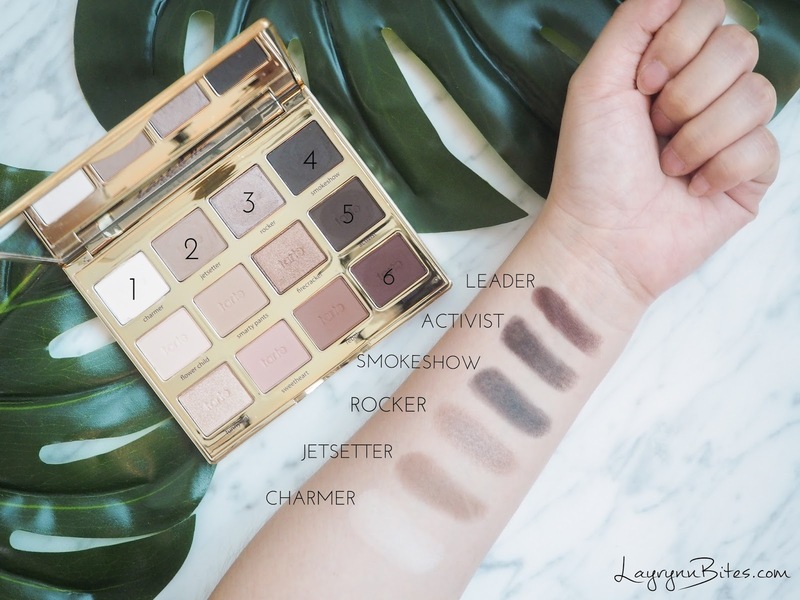 Daily make up, Neutral make up, Date Night Out make up are all in this palette. 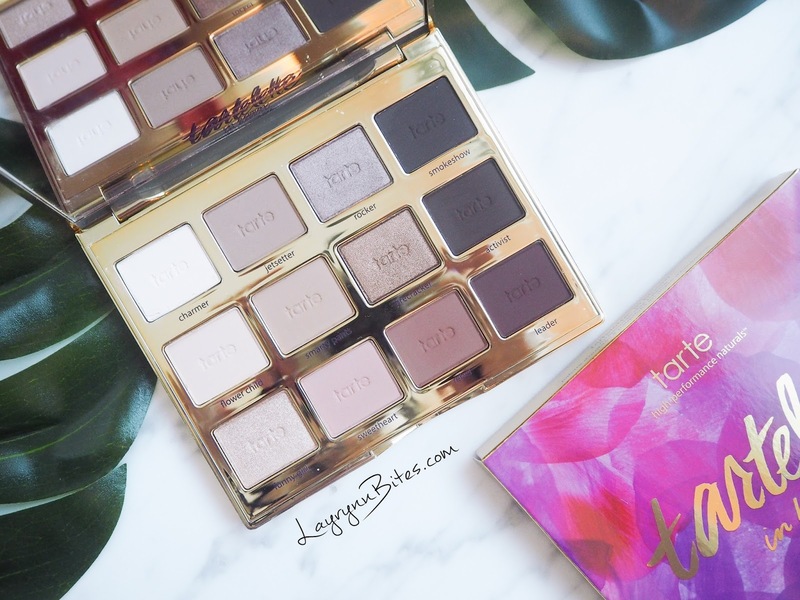 They are very very pigmented and easily to blend with one/two swipes. 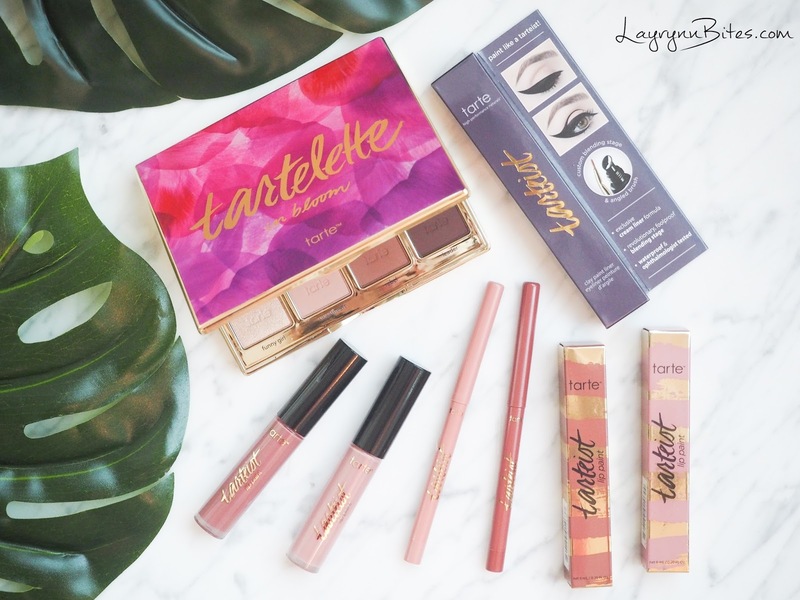 Neutral to dark shades, matte and shimmer! 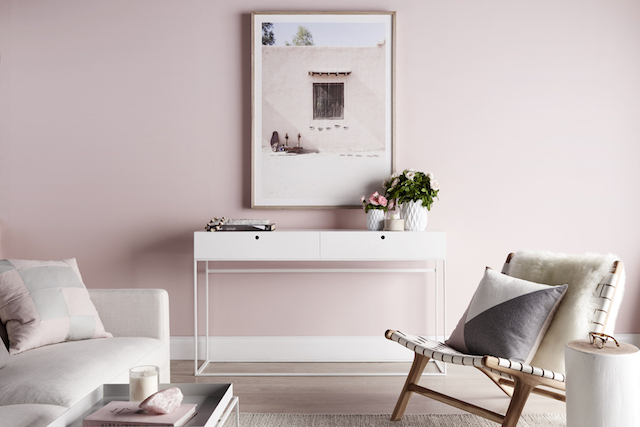 The most important is, the scent of the palette is so tempting! Smells exactly like chocolate bar. For the lips, I have these with me. 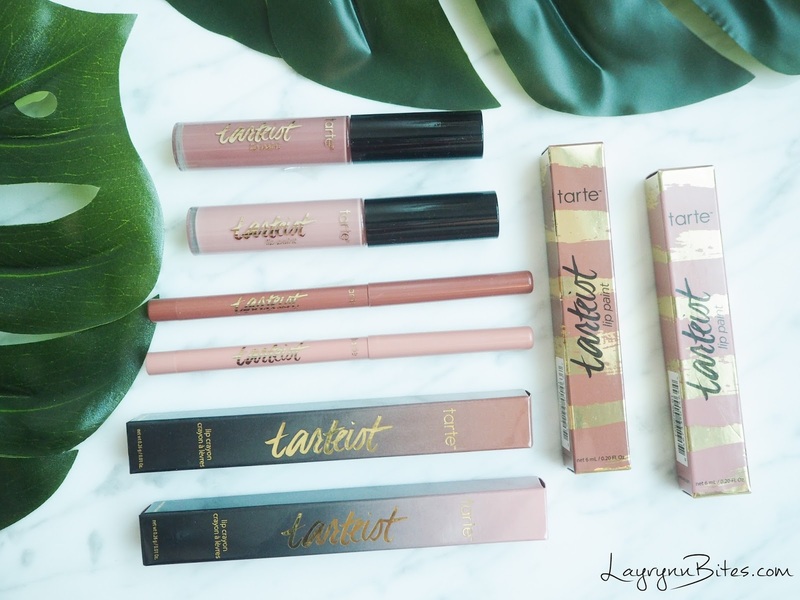 Tarteist Creamy Matte Lip Paint & Tarteist Lip Crayon. 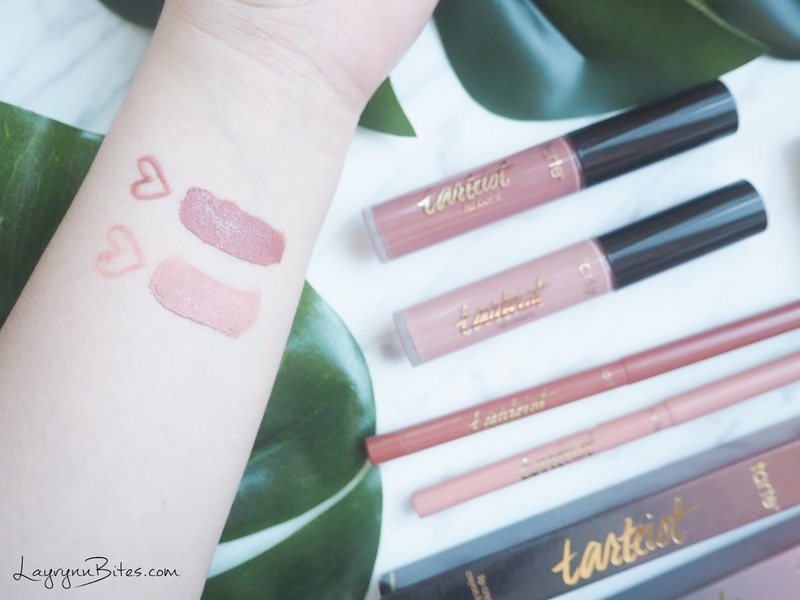 I love how my lips colour are so matte finish, and trust me that your lips are not dry at all! But you need to put on lip balm before apply. Your lips will stay hydrated and creamy look the whole date. 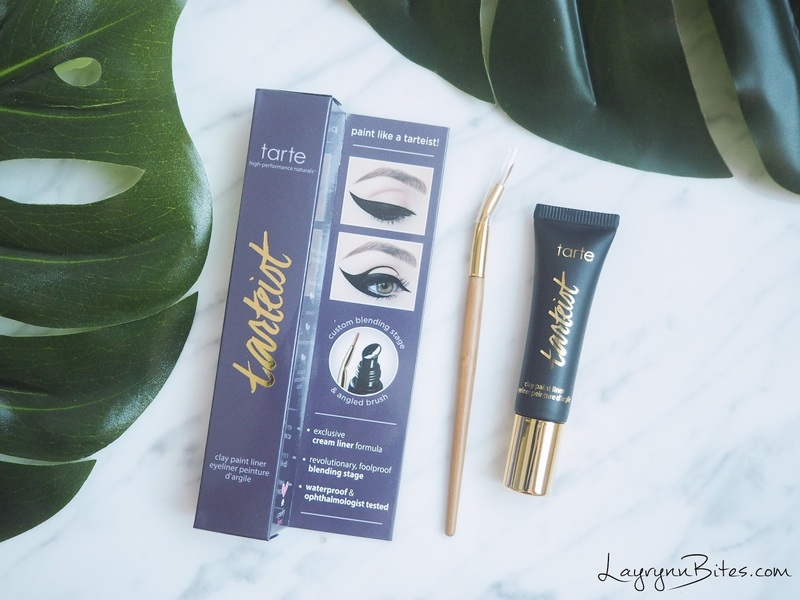 For eyes, Tarteist Clay Paint Liner. 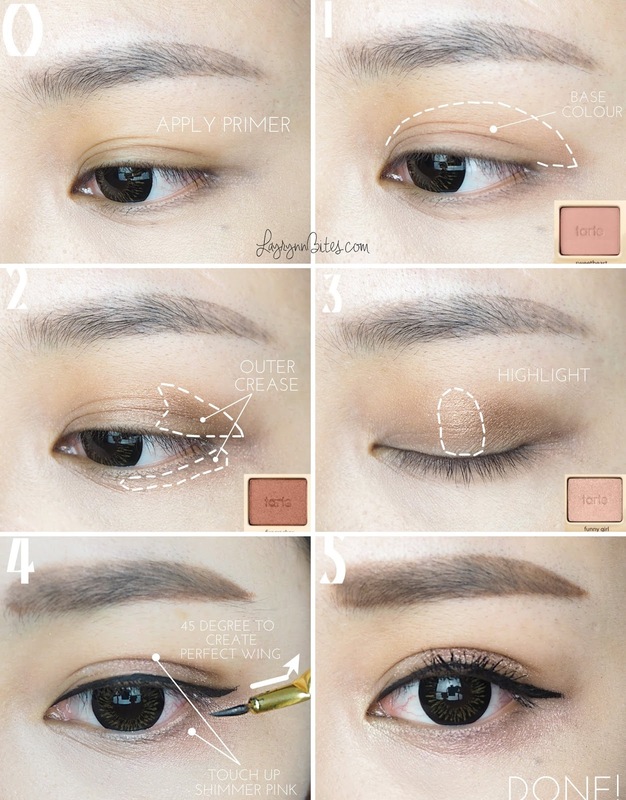 Definitely suitable to you if you can't draw even and perfect wing eyeliner! Highly recommended to beginners. Hold the tapered liner brush for 45 degree to create a perfect wings and it's super long lasting! 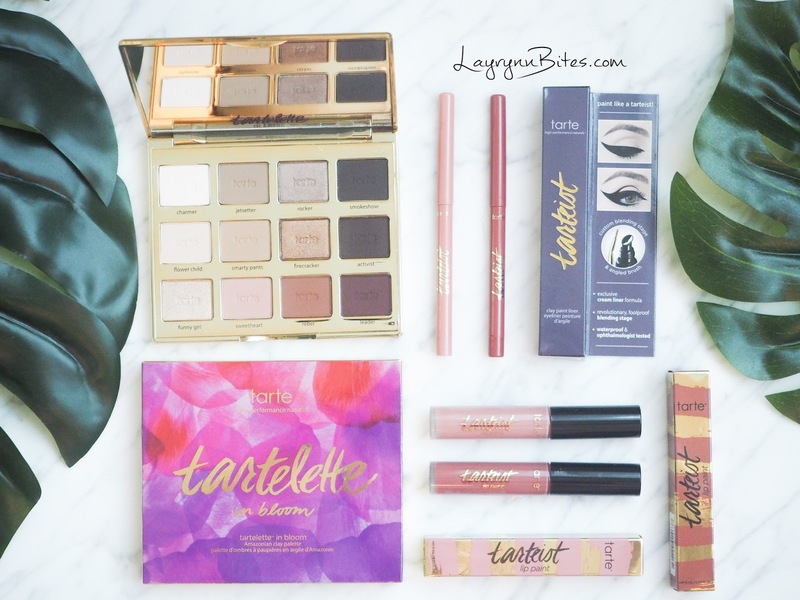 I've created a look with Tartelette In Bloom in this picture-tutorial! 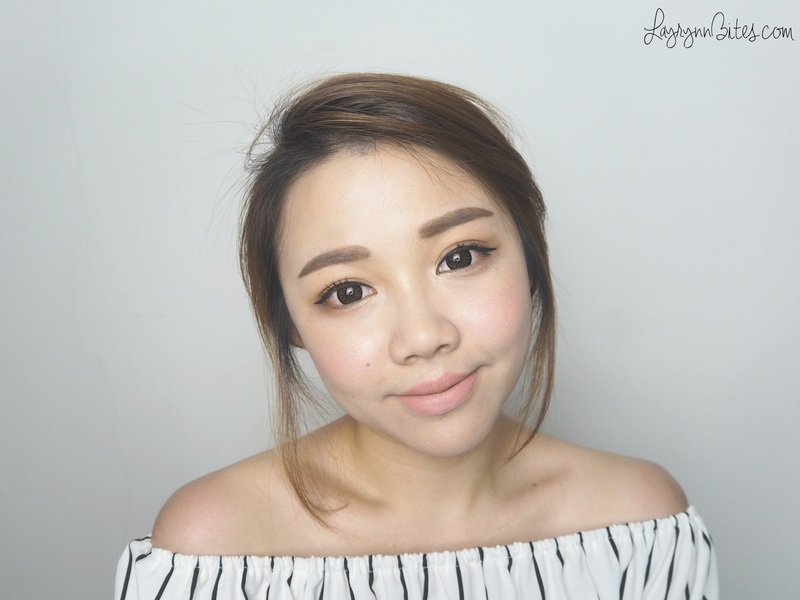 My Girls Night Out Make Up Look. 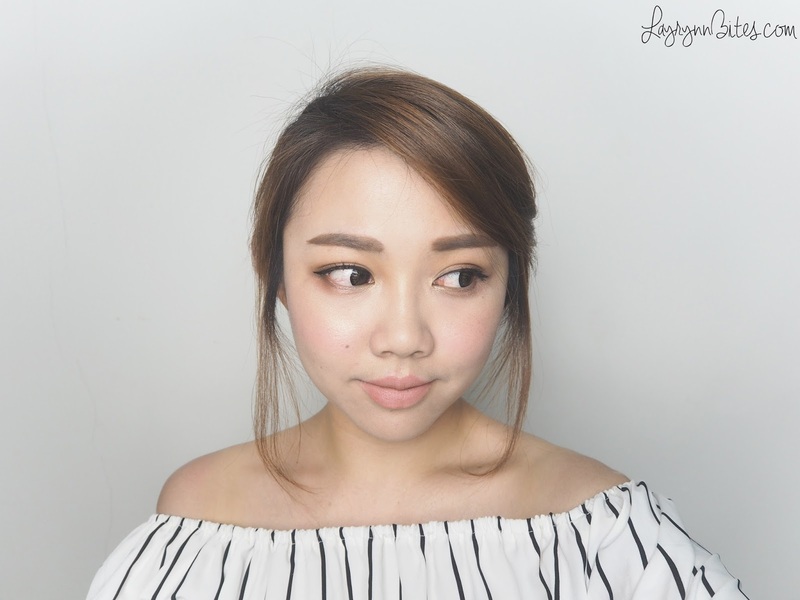 I love this super simple and easy attempt Girls Night Out Make Up look! 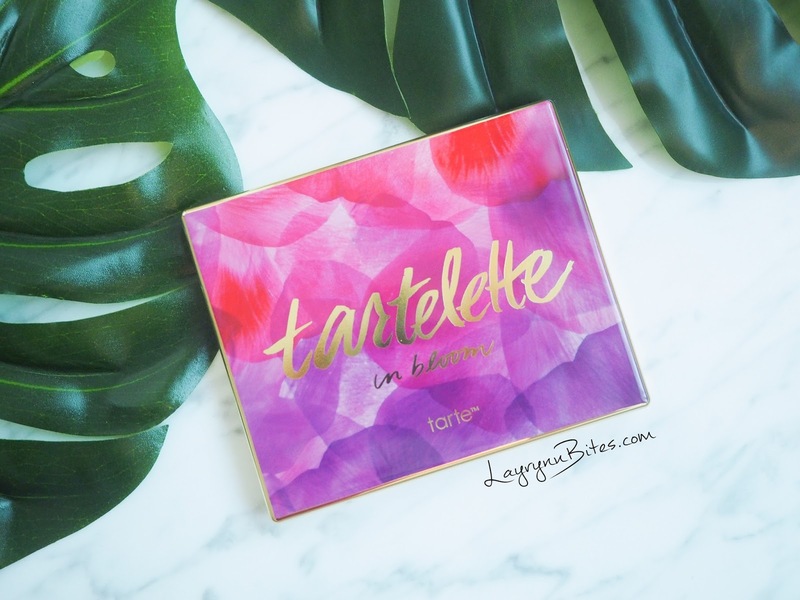 You can get TARTELETTE IN BLOOM in Sephora.my now! 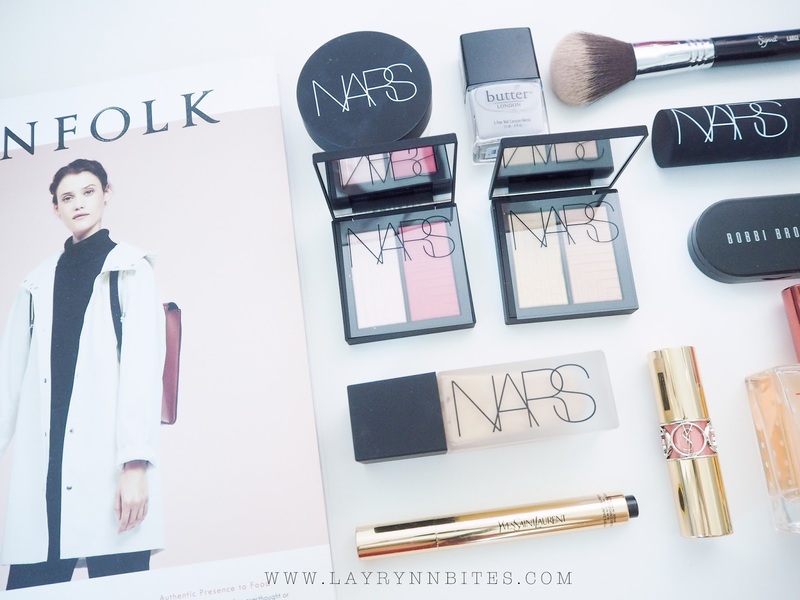 A must collection for this year ♥ I hope you love this look as I do. Thanks lots for the form of ideal subject matter i have now not loads of records approximately it however i have were given an extra precise info for your unique post. custom dissertation writing service ideal description you've got supplied thanks for sharing.